Breakfast is the most important meal of the day, and yes, we are sure it’s not the first time you hear this. The BeYou nutritionist Mariah reveals that skipping breakfast can set you up for overeating later in the day. A good breakfast, on the other hand, can give you energy, satisfy your appetite, and set the stage for smart decisions all day long. Peel and slice the orange, lemon and peach. Remove the inner seeds as well. Place all the ingredients in a blender and mix it, until it’s a nice thick mixture with no whole piece. 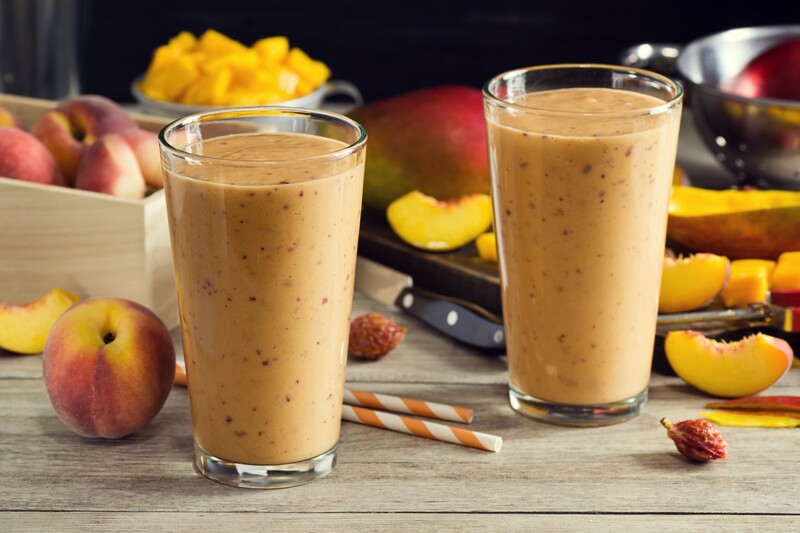 Enjoy your fresh and healthy morning smoothie! 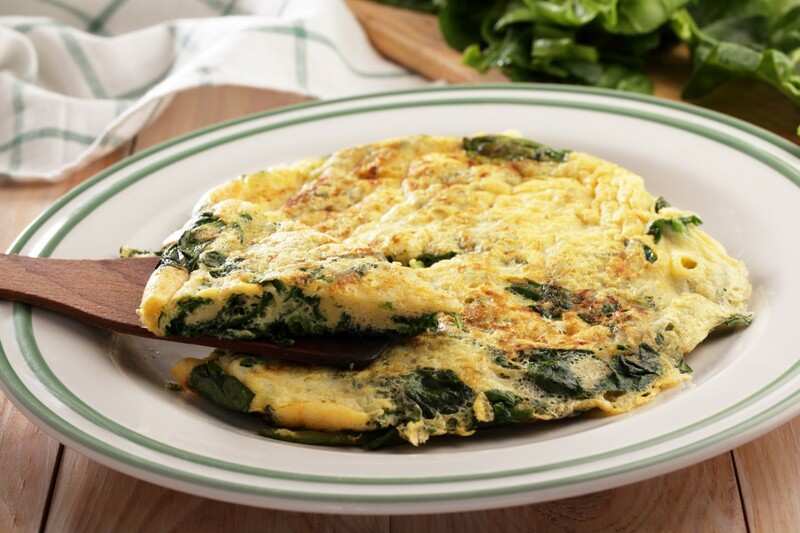 Preparation: In a bowl, beat the eggs, and stir in the spinach leaves and Parmesan cheese. Season with onion powder, nutmeg, salt, and pepper. Put a small frying pan on a low heat and let it get hot. Put some cooking spray in there and add your mixture. Enjoy your tasty and healthy meal! 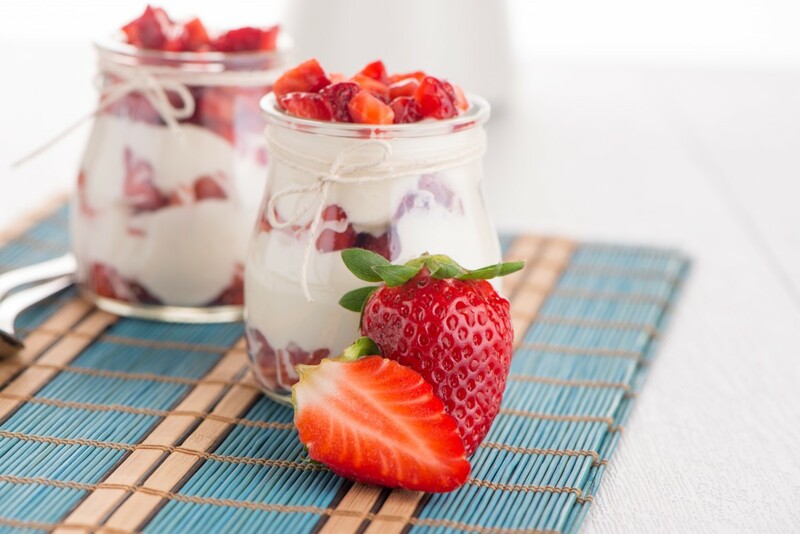 I hope you enjoy our easy breakfast dishes! For more inspirational recipes download the app!